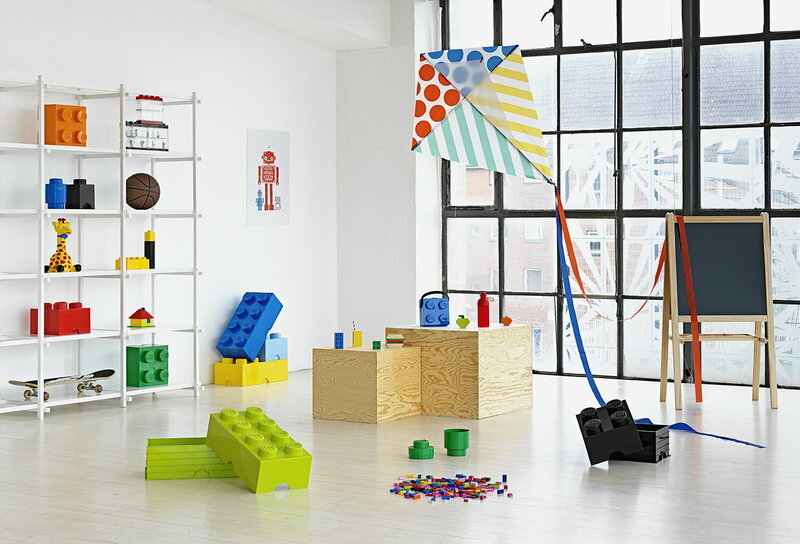 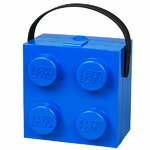 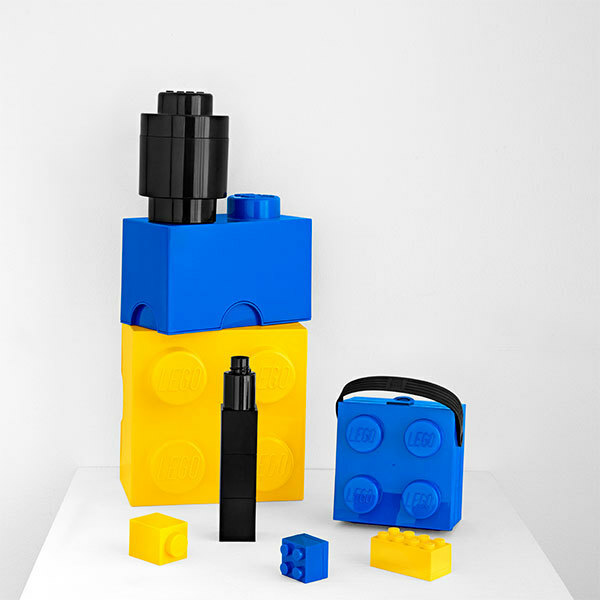 Room Copenhagen’s Lego lunch box resembles a classic Lego brick and comes with a convenient handle made of soft silicone. 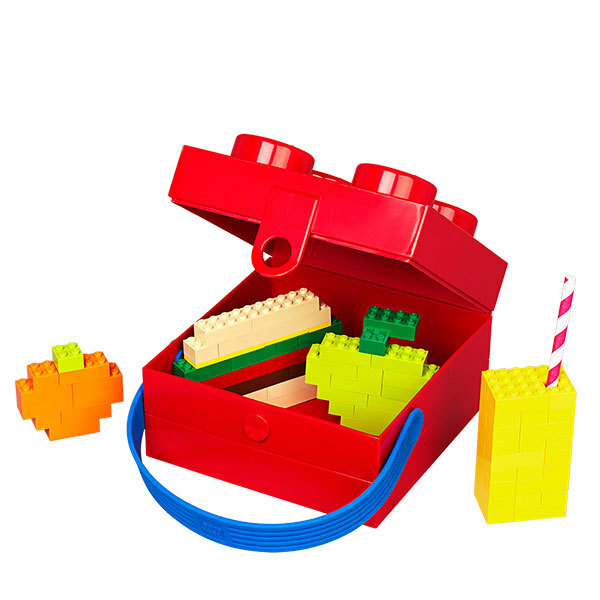 The lunch box is easy to open and close with the small clip on its side. 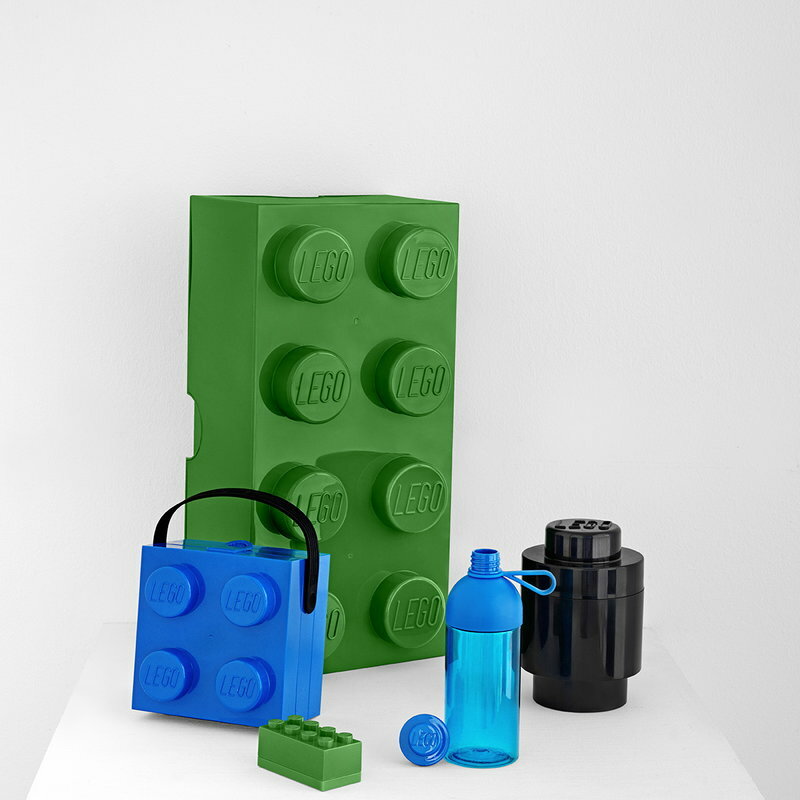 What’s more, it’s made of BPA, phthalate and PVC free plastic that is dishwasher safe. 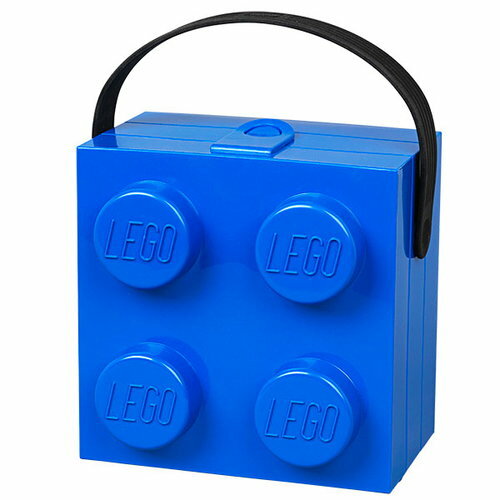 The Lego lunch box is a fun accessory for summer picnics as well as school and kindergarten.